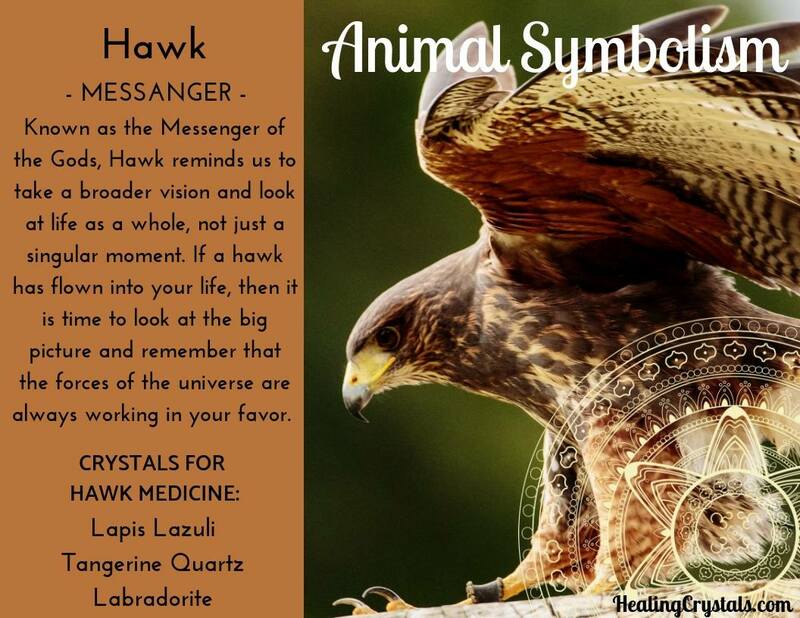 Animal symbolism & Animal Totems or Animal Medicine is shared across cultures all over the world, mainly passed on through stories and teachings in Indigenous cultures. 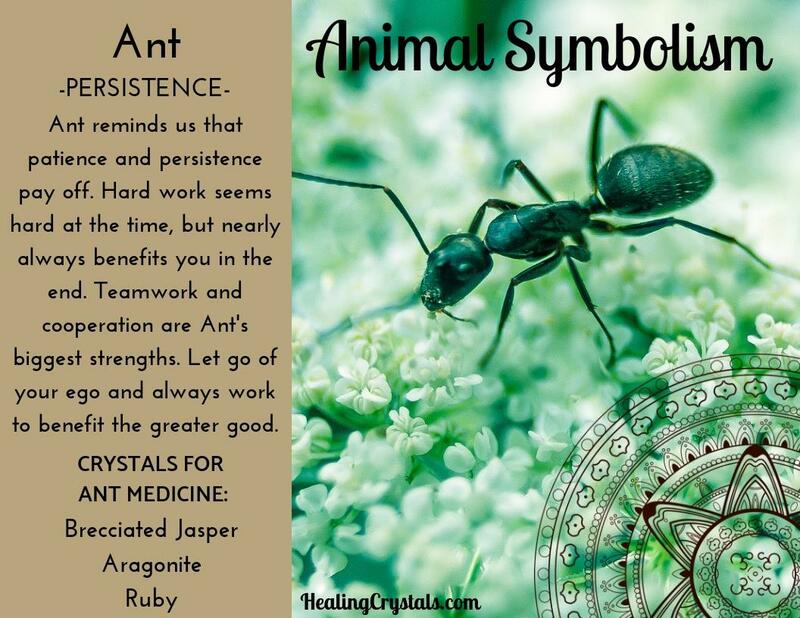 Mother Earth has many lessons to teach us, and she connects us with our animal brethren to remind us that we share this world with an unimaginable amount of intuitive and intelligent beings. 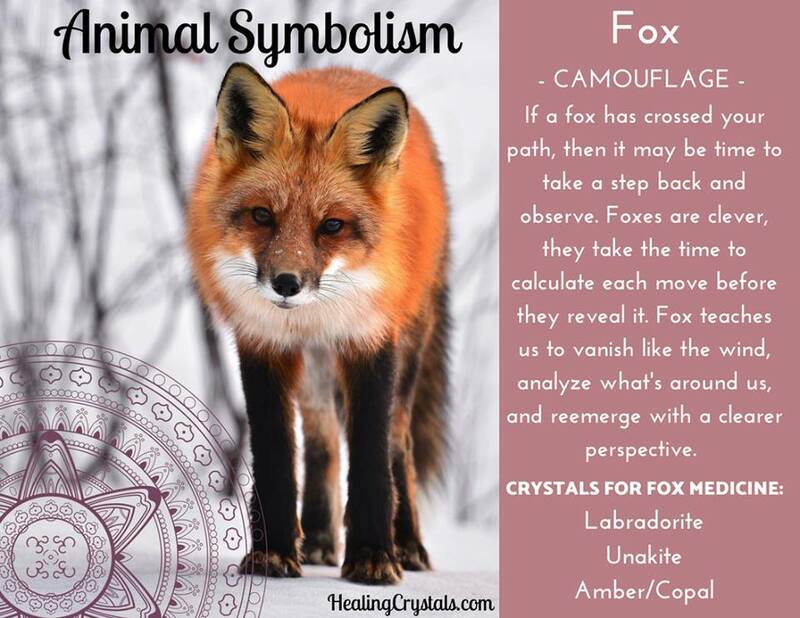 A symbolic encounter can be at any level – it could be a random sighting of an animal you don’t normally see, or an animal appearing in your dreams. 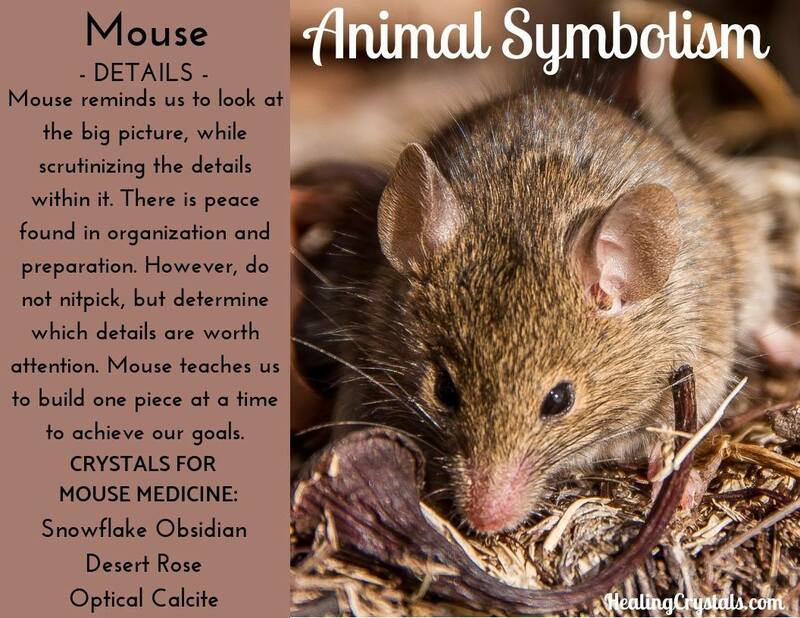 Basically, the animal making itself known to you. 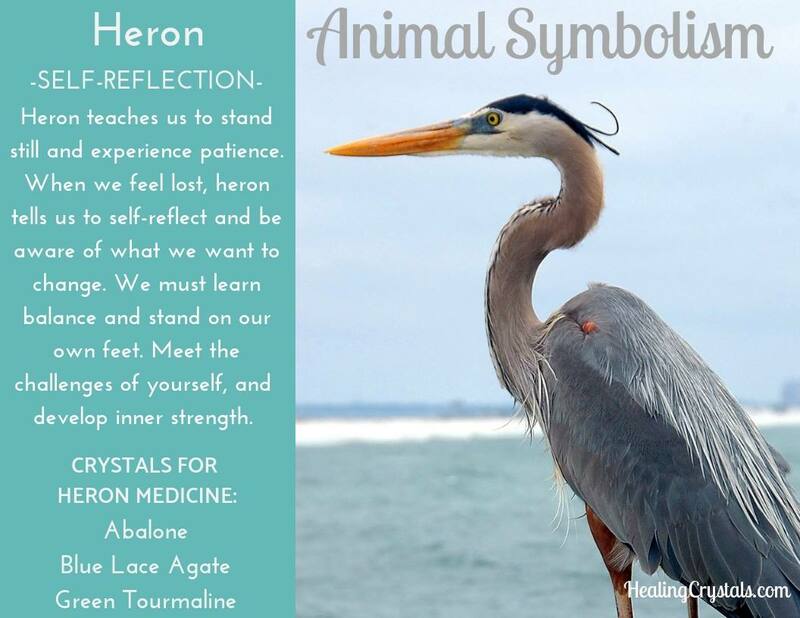 Take these encounters to heart and use the lessons animal medicine teaches us to improve ourselves and respect the natural world around us. 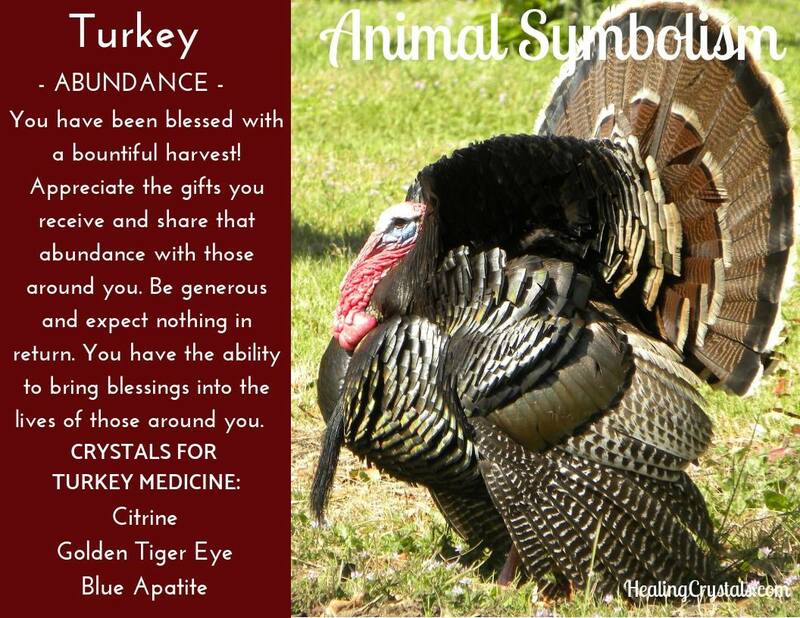 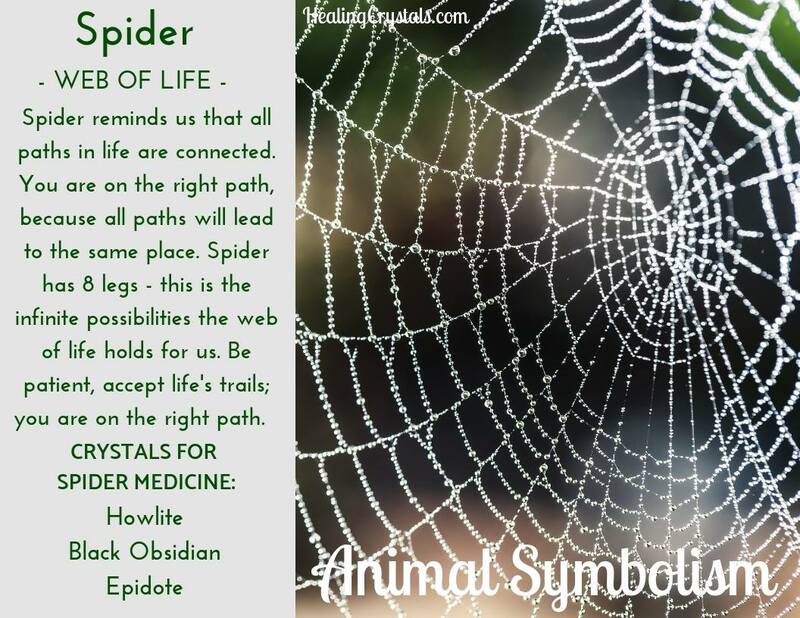 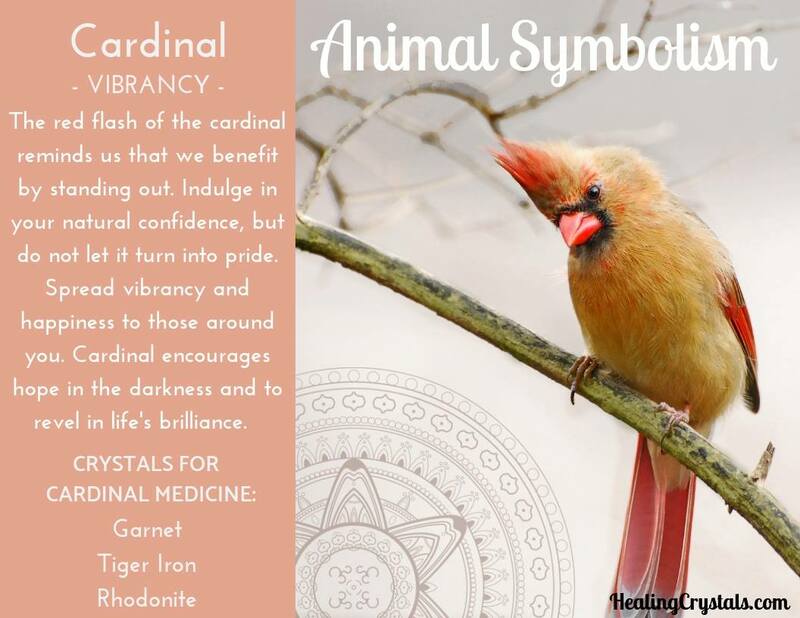 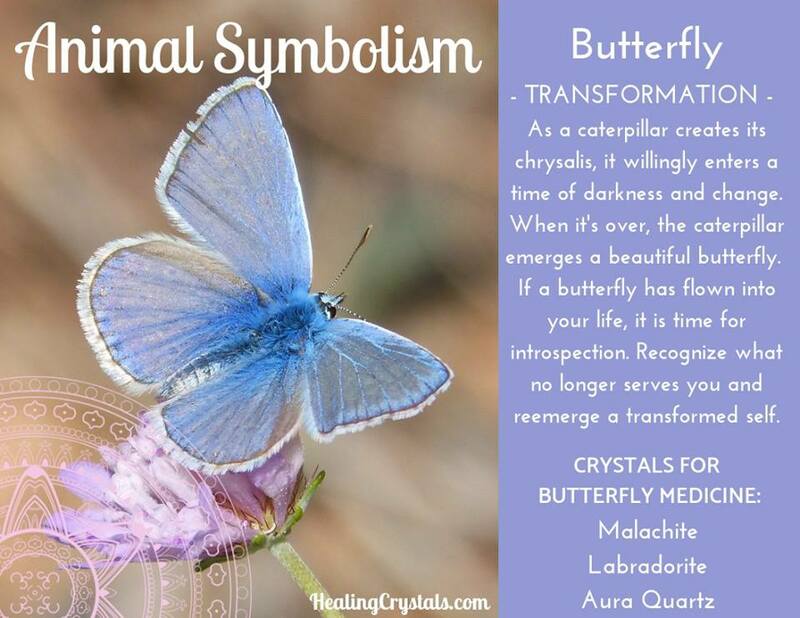 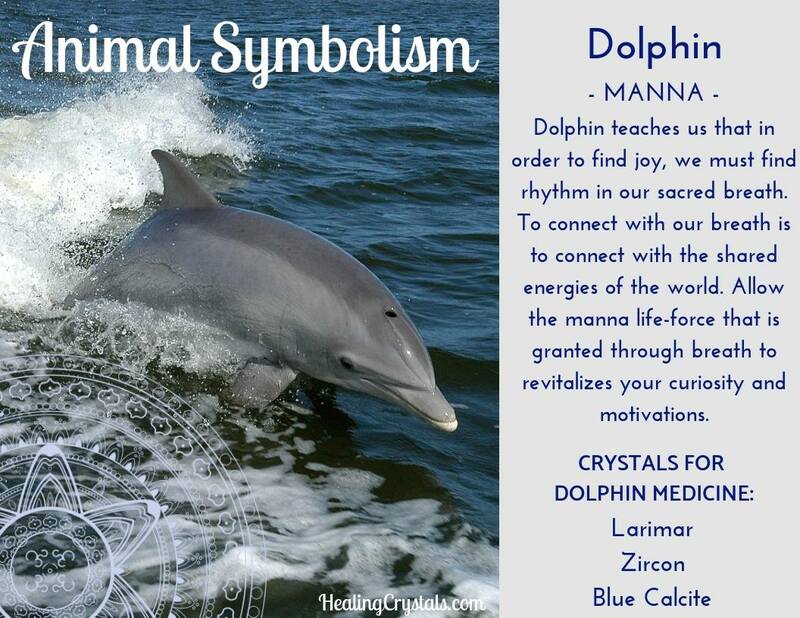 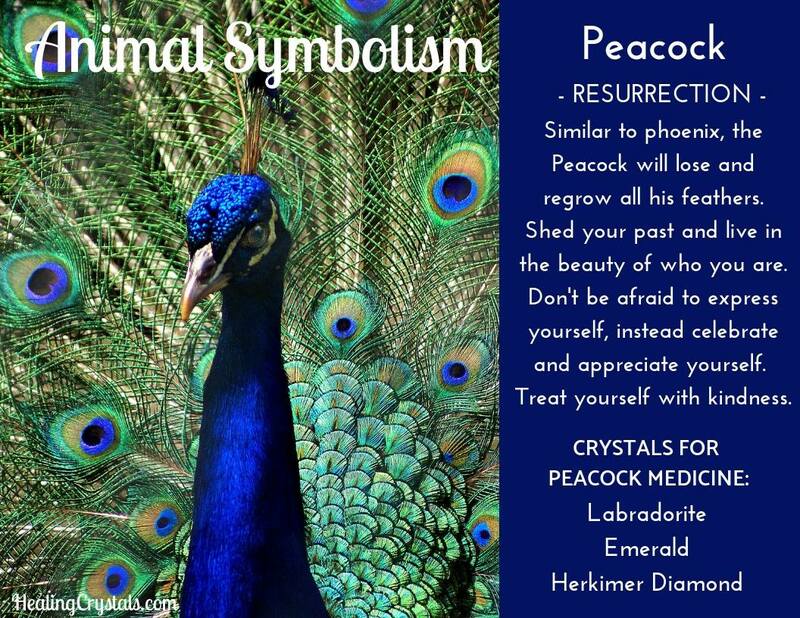 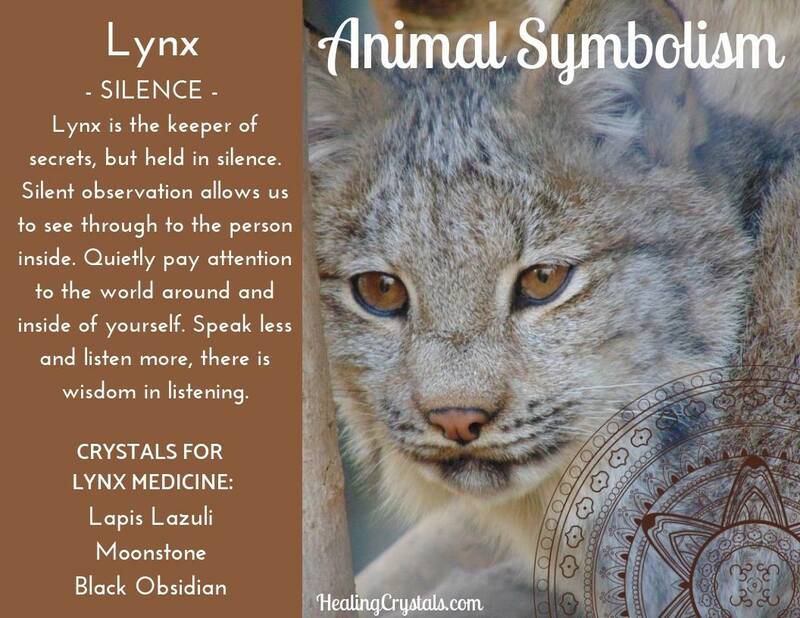 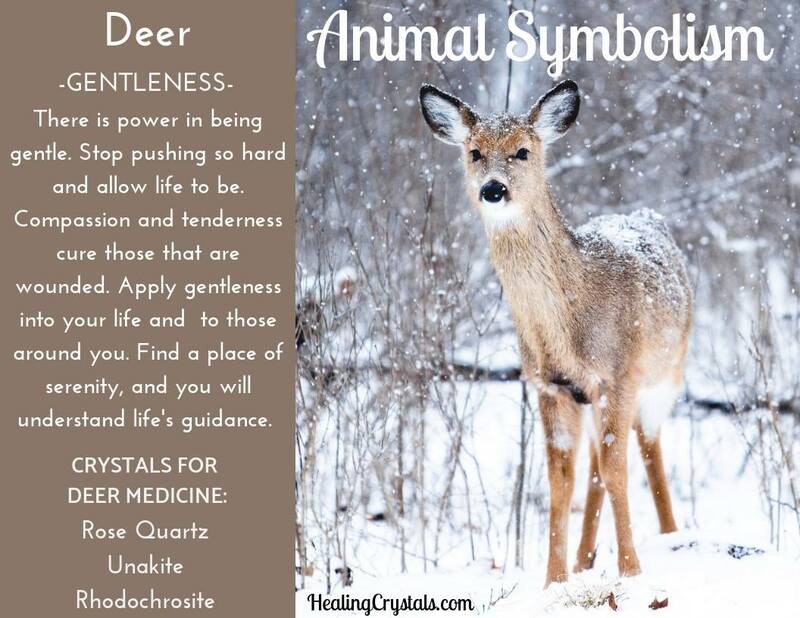 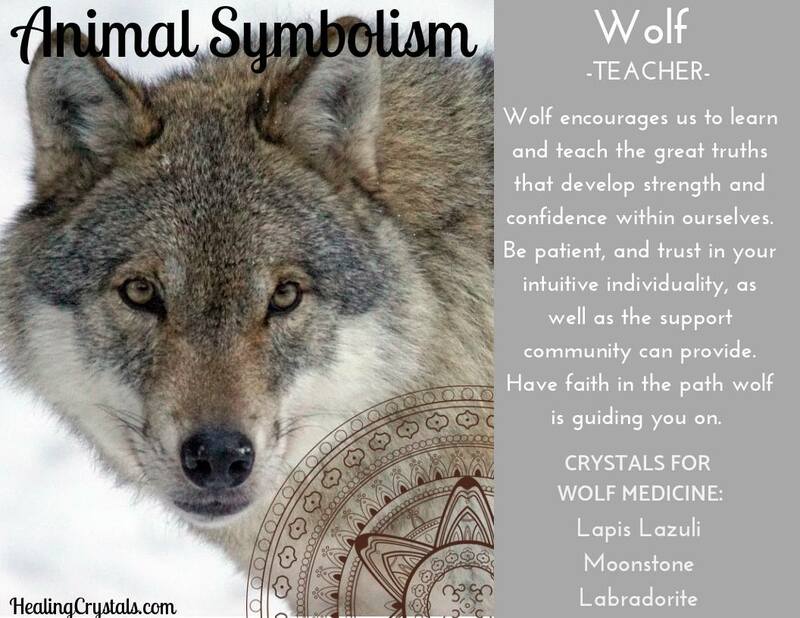 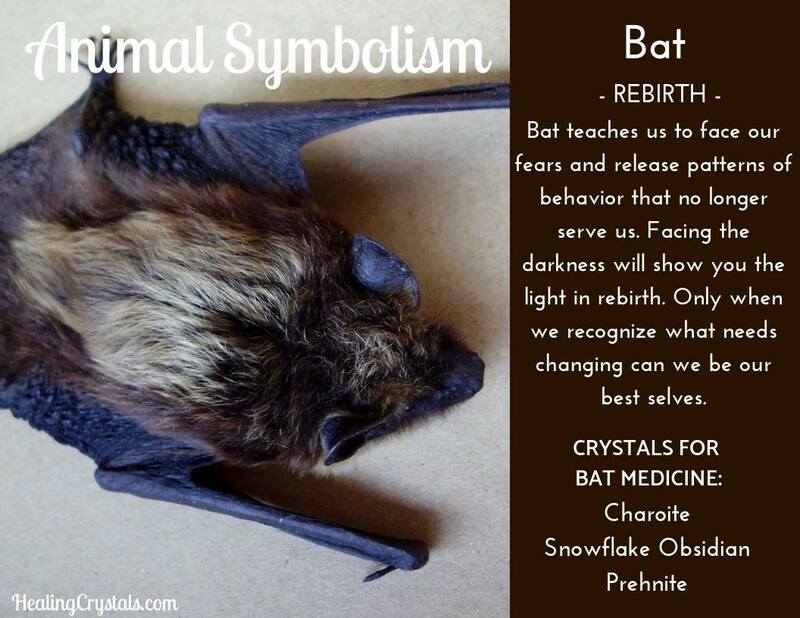 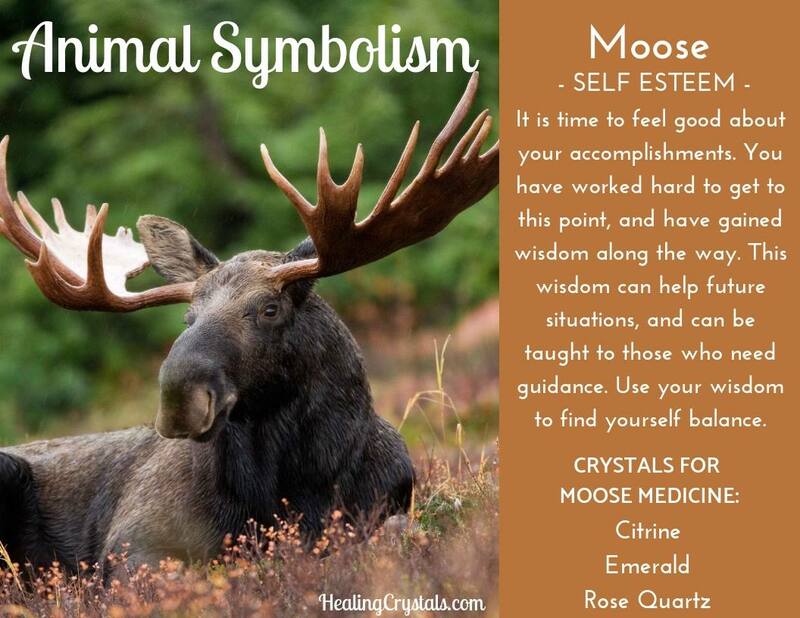 This is solely an index of the graphics from Lizzy's animal symbolism & animal totem meanings posts. 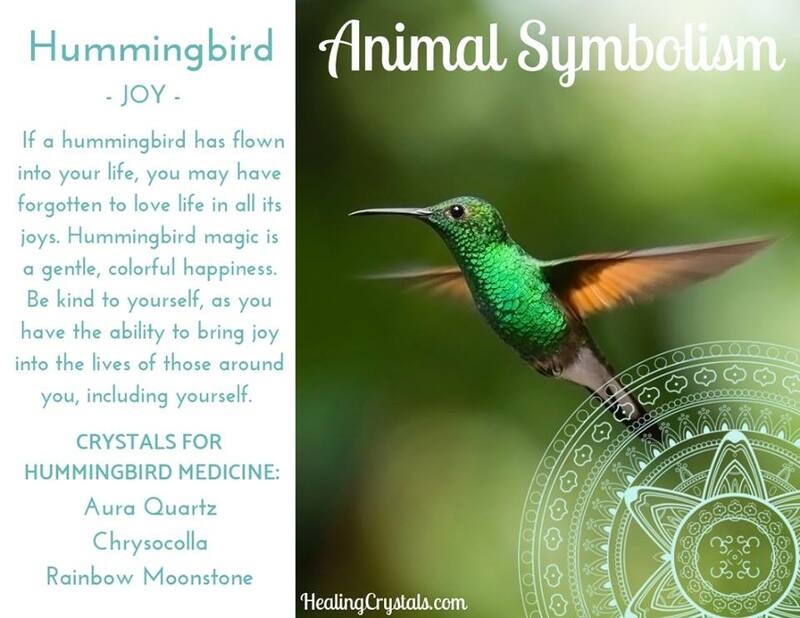 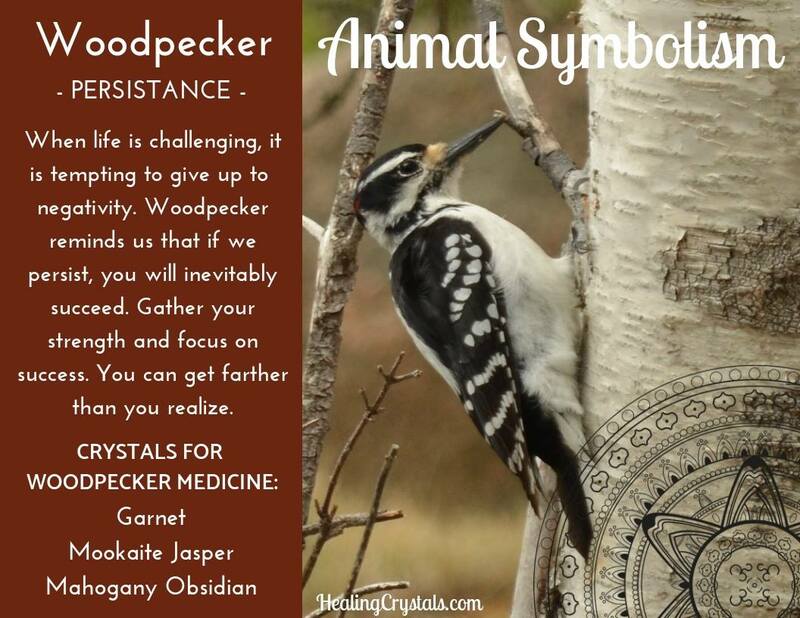 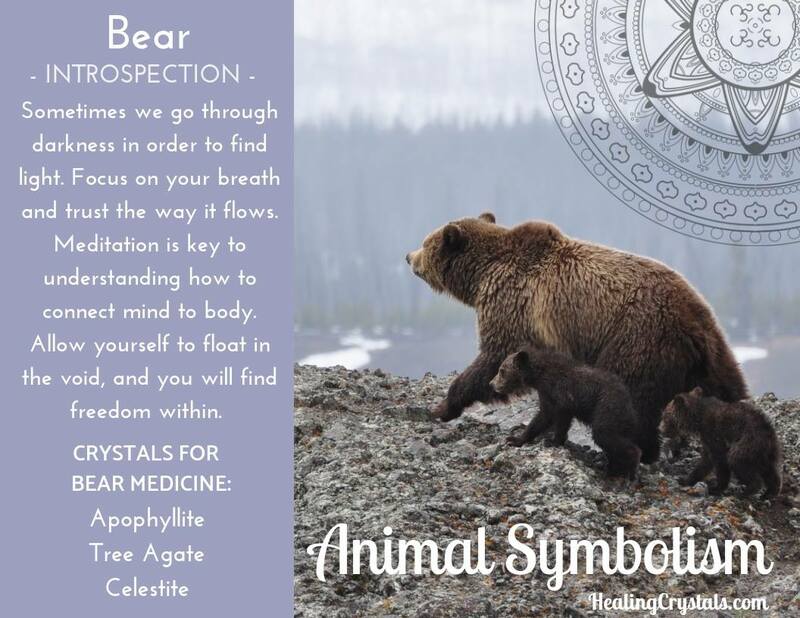 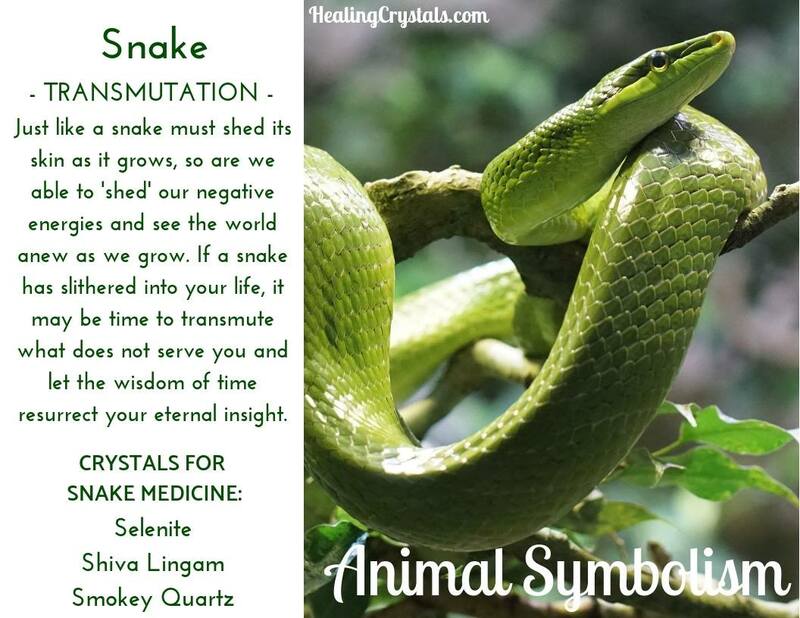 If you are looking for a specific animal totem, check the list below, click it and it'll take you directly to the graphic OR scroll through and read about some of these amazing Animal Totems.